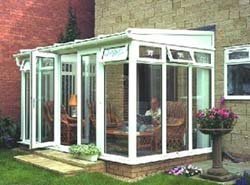 Newell Glass & Design Ltd provides a range of products to meet your every requirements. 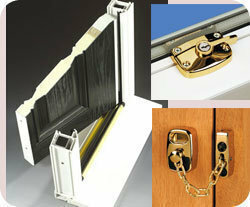 All our products are tested to the highest standards and incorporate security features to give you the peace of mind. 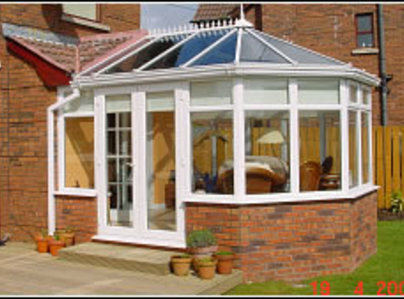 They are all available in various modern and traditional styles that make a first great impression. 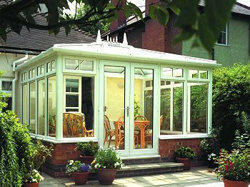 UPVC Double glazed windows doors and conservatories. Perfect Fit Blinds (Venetian, roller or pleated). We needed a new bathroom window, and I found Paresh helpful and easy to deal with. I emailed him a picture of the frosted glass to make sure he could match the pattern of the glass as we have 2 windows in the bathroom. 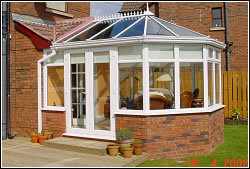 He was able to measure and quote the next day, and fitted the window 3 days later. I didn’t compare quotes as I didn’t want to delay the process, and I was happy with the price quoted. I may or may not have been able to get a better price elsewhere, but on one small window I was happy not to quibble. I had my kitchen window and bedroom boys fitting by Newell Glass & Design. 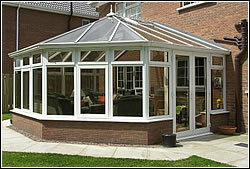 The job they did was brilliant, very professional and excellent finishing and attention to detail. My neighbour complemented the job done by this company.